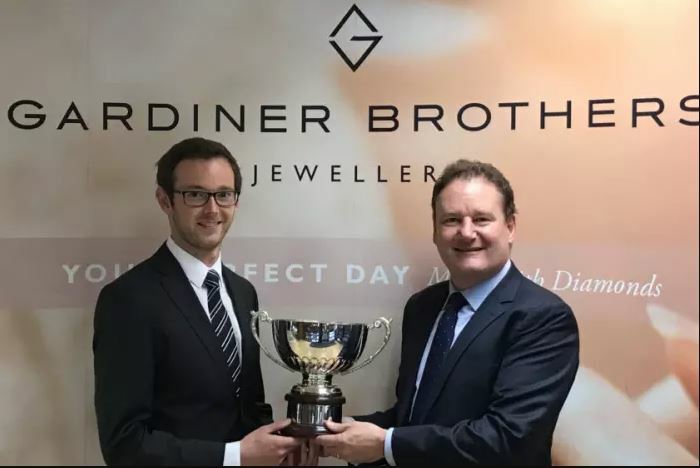 The prestigious Northern Cricket Union awards for outstanding individual performances are to continue thanks to a new sponsor, Gardiner Brothers the Belfast jewellers. The awards are for players who score a century, take at least six wickets or perform a hat trick in the Premiership or the three sections of the Senior League. They will carry the name of Gardiner Brothers, the Belfast jewellers who have supplied medals to the Union for the past 25 years. The Premier and 3 Senior Leagues will also carry the company's name in recognition of the sponsorship. So far this season a total of 19 players have qualified for awards, headed by Ryan Smyth of Downpatrick with a huge knock of 249 not out in Section 1. The NCU chairman, Alan Waite, said: "The awards have been really valued by players down the years and the Union is delighted they can continue thanks to the support of Gardiner Brothers." Iain Warke, Company Director of Gardiner Brothers, said: "We are pleased to strengthen our relationship with the NCU, particularly in a way that recognises such excellent performances by players".